A consummate veteran of stage, television and film, as well as the United States Army, John (born John Wesley Houston), holds the distinct pleasure of having worked with some of the world’s finest performers and directors, from Denzel Washington to Albert Finney, Barbra Streisand to Tim Burton, James Earl Jones to Michael Apted, James Spader to Morgan Freeman…and the list goes on. John Wesley received his Master of Fine Arts degree from the University of California, San Diego and his Bachelor of Arts Degrees from the University of San Diego, where he also majored in Political Science. These accomplishments, along with the wealth of talent, John has exemplified throughout his career, has often brought the student back as teacher, having returned to teach Master classes of Classical Theatre for the university. 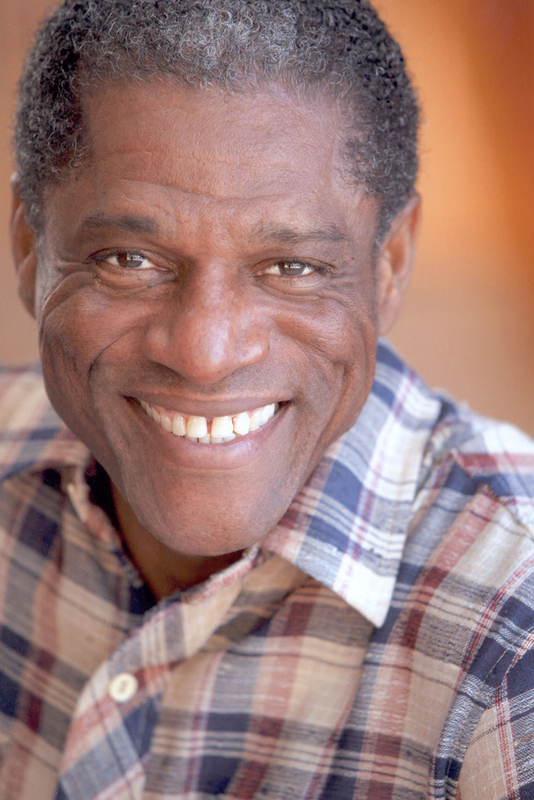 For what distinguishes this classically-trained Actor is John’s gift to give. Forever indebted to his predecessors, J-Wes as he is apt to be called, loves actors; he loves to share, to wrestle, to dig deep into the young minds of actors and share his experiences. If not for the call of his own busy career, J-Wes might be Professor Wes. But like his service in the military, duty has called and continues to do so in various ways. 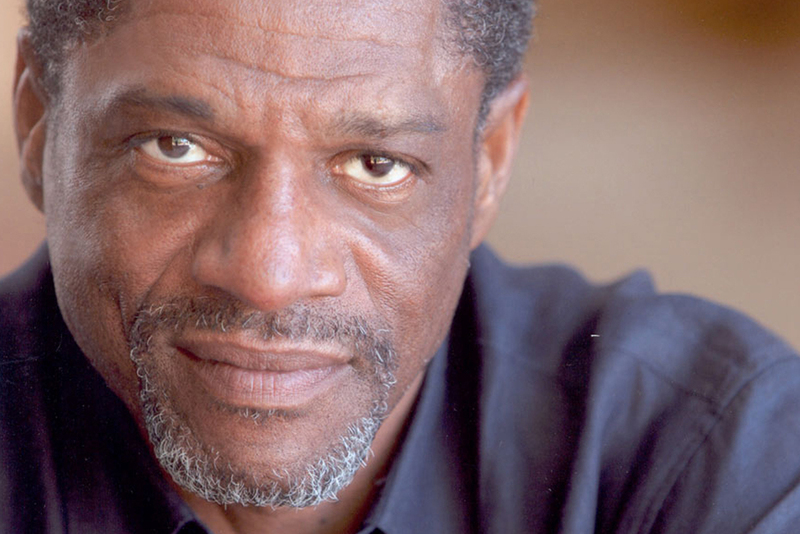 As the Artistic and Producing Director of The Southern California Black Repertory Company, he mounted a multitude of productions including Athol Fugard’s Sizwe Banzi and The Island, culminating in a three-year tour. Those productions led to an invitation to work with the Oregon Shakespeare Festival in Ashland. While at OSF, he performed in Richard 2, Coriolanus, Twelfth Night, and Two Gentlemen of Verona. 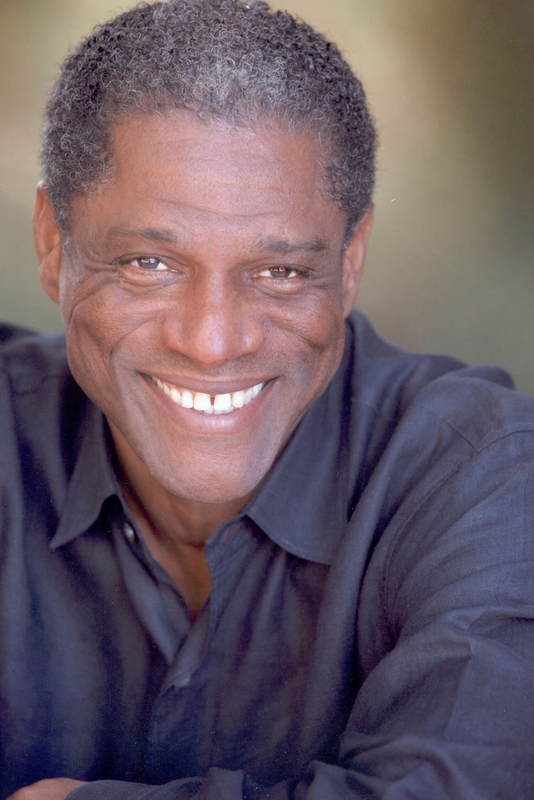 His broad and varied theatre experience includes Ionesco’s Macbett and Lillian Hellman’s Toys in the Attic at the Old Globe Theatre, which garnered him an Atlas Award for Best Supporting Actor. 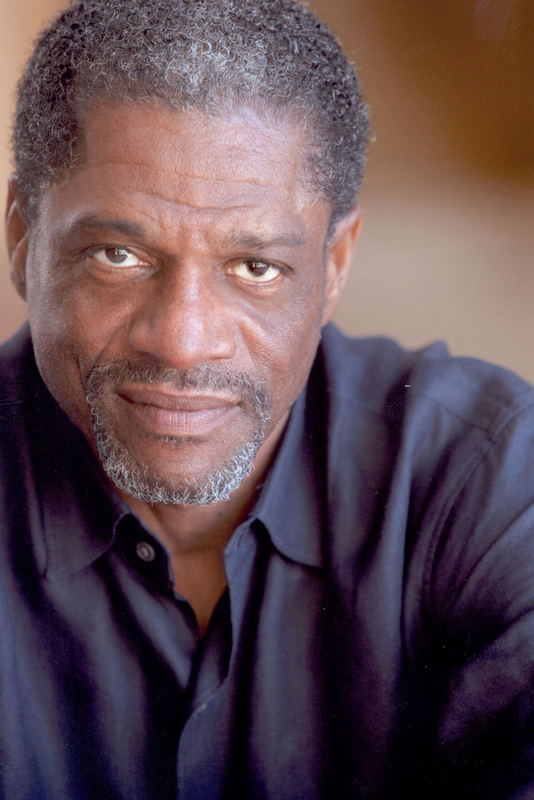 For the Mark Taper Forum, he appeared in both An American Clock by Arthur Miller and Wild Oats. At New York’s Geva Repertory Theater John was Toledo in August Wilson’s Ma Rainey’s Black Bottom. Other accolades followed, including the critically-acclaimed production of Oyamo’s I Am A Man which received an LA Weekly Award for Best Ensemble and for John, a Dramalogue Award for Best Supporting Actor. Most recently, John was part of the Los Angeles Ovation Award winning production of Stick Fly, which was recognized as Best Ensemble. While at the Denver Theatre Center, John was hailed in the press as a “tour de force actor” when he captivated audiences with his “flawlessly interpreted” portrayal of Floyd ‘Schoolboy’ Barton in August Wilson’s Seven Guitars. 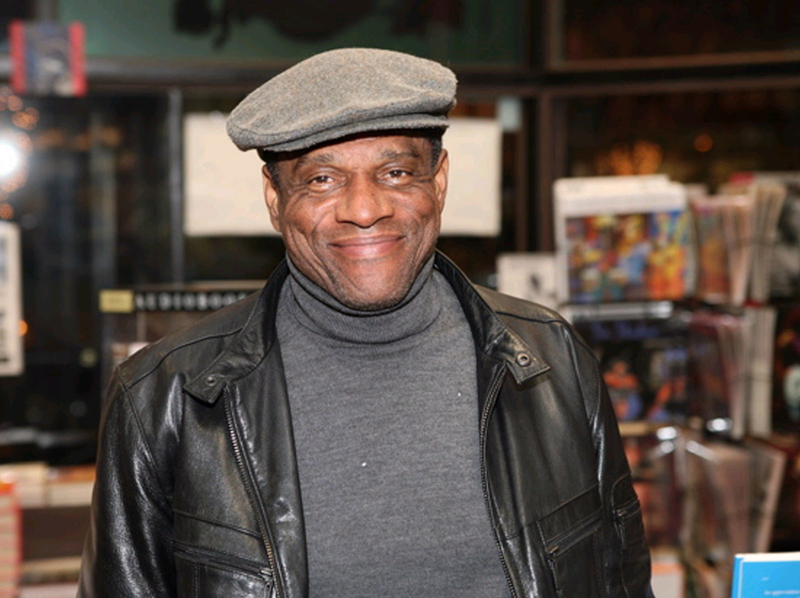 He would return the following season as Sam ‘Doc’ Thomas in Pearl Cleage’s Blues For An Alabama Sky, and once again moved audiences with his portrayal of “Doub” in August Wilson’s Jitney. 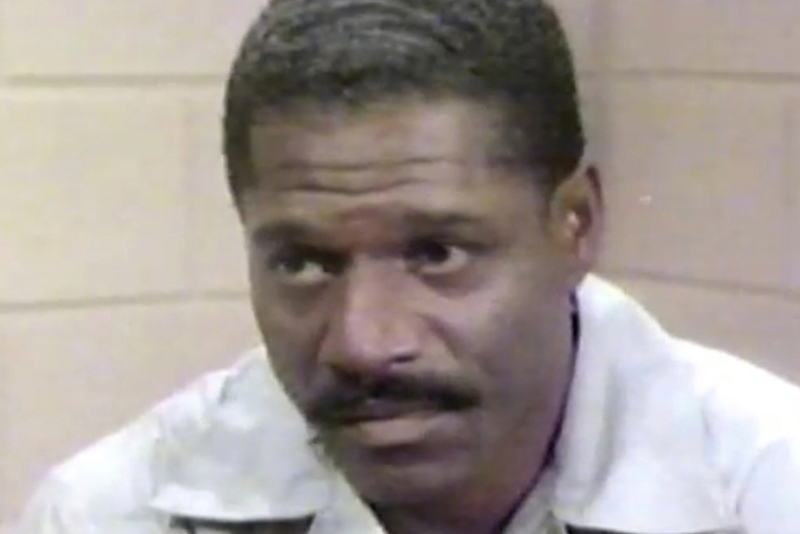 At DTC, John would later play Steve in the all-Black production of Tennessee Williams’ A Streetcar Named Desire. Once a “bit actor” early in his career, John would go from “bit” to “hit” when he was cast as a security guard in the smash hit 48 Hours. From there his career would lead to more than 100 film and television movies. Select hits include Missing in Action, where the credits displayed “and introducing John Wesley”, Big Fish, The Wood, and Thirteenth Child. 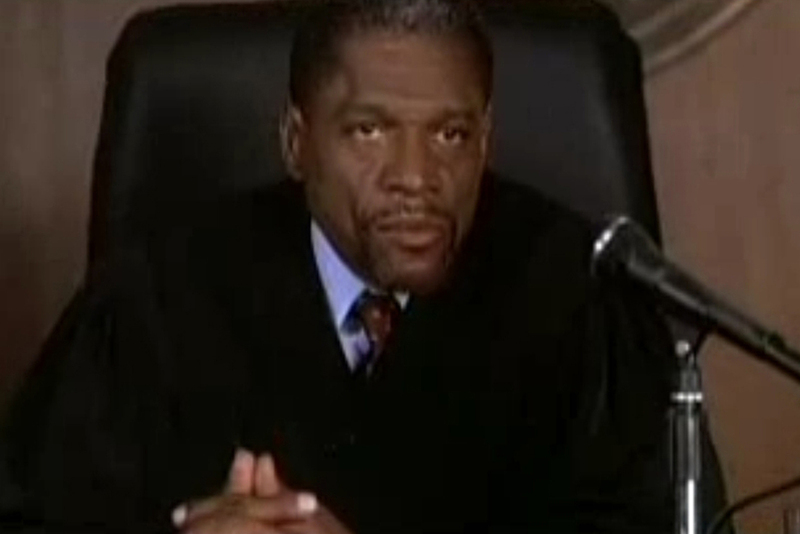 John Wesley has afforded us hours of laughter with television appearances on Frasier, The Jefferson’s, Benson and The Fresh Prince of Bel Air. And who can forget him as the irascible “Mr. 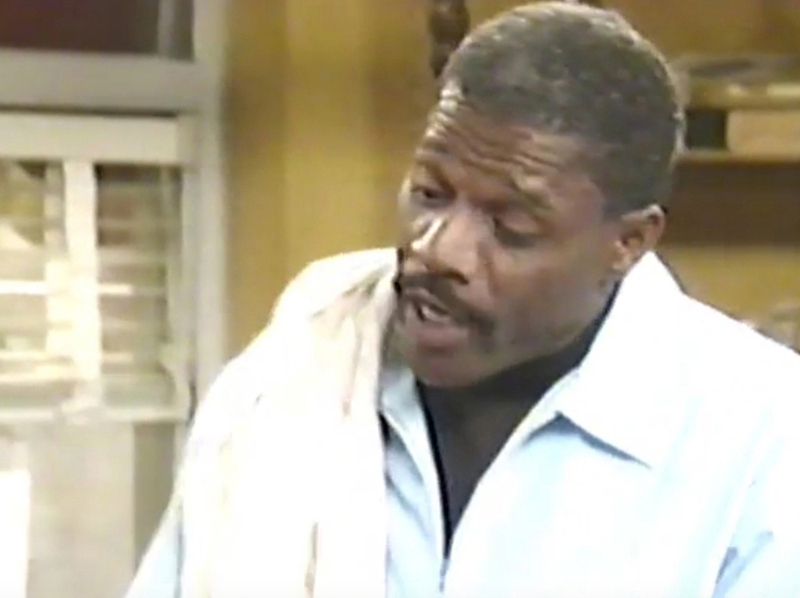 Jim” the barber shop owner on Martin and the all-knowing janitor, “Willie” on the Jamie Foxx Show. Advertising officials, much like the Discovery Channel’s docu-drama 9/11.e rest of the Industry trust John. So much so, they’ve used him to sell everything…on-camera, that is. His is a familiar face, from Microsoft, Foster Farms and the Holiday Inn, to Kia cars and the satisfied patient for the American Cancer Society. 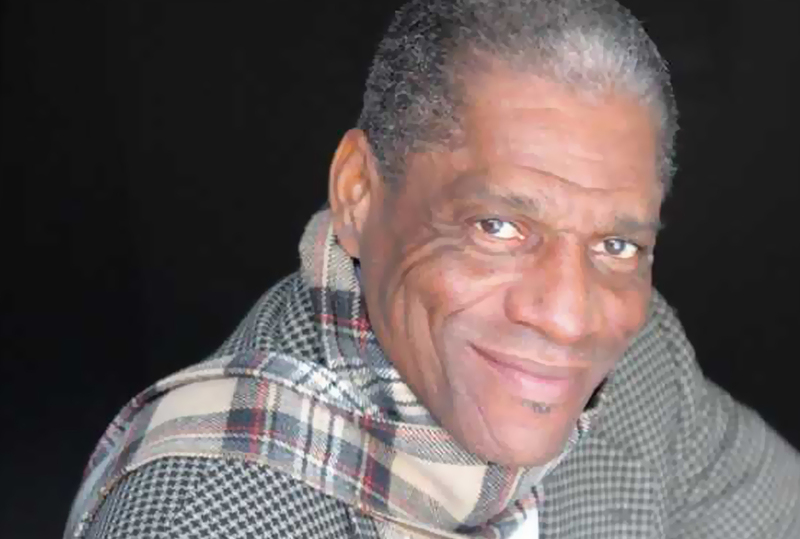 John Wesley has been a guest at the prestigious Robert Redford’s Playwrights’ Lab, where as an invited artist, he participated in play readings and assisted in the playwright’s developmental process. He was also a part of the reading of War Letters under the auspices of the Sundance Lab at the Canon Theatre in Beverly Hills. John attributes his success to God, good family values, as well as excellent training and hard work, and of course just plain old good luck.